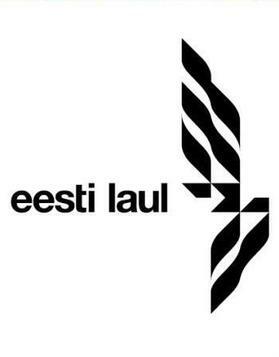 Eesti Laul (Estonian Song) was created in 2009 in order to remedy Estonia’s run of bad results in the late 2000’s by taking a different approach to its predecessor “Eurolaul”. It’s new philosophy was to create a competition that reflected the Estonian music scene with the intention of presenting Estonian tastes to an international audience in Eurovision. Since its first edition it has steadily grown in popularity amongst the international Eurovision fan community, and is regarded as one of the most credible national finals in terms of the quality of the songs competing. The competition takes place over three weeks. Two Semi-finals of 10 songs (20 in total) are held with 5 qualifying from each to the Final. The voting procedure in the Semi-finals are split between 50% jury and 50% televote. In the Final, the split jury and televote decide the top two songs, then a full televote decides which of those two is the winner.